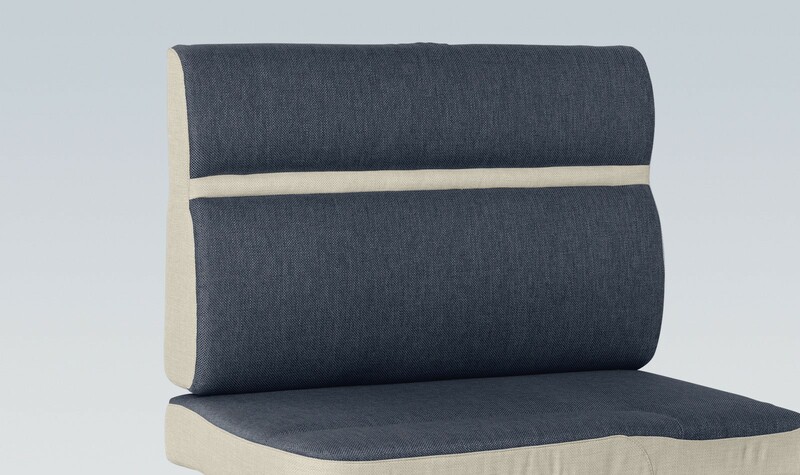 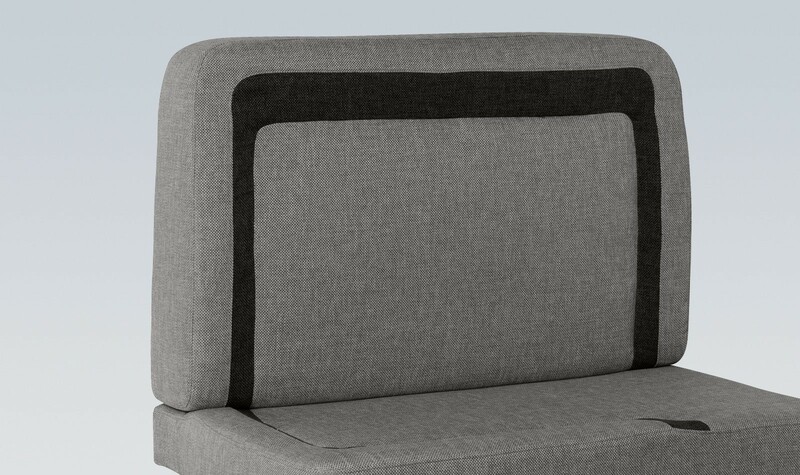 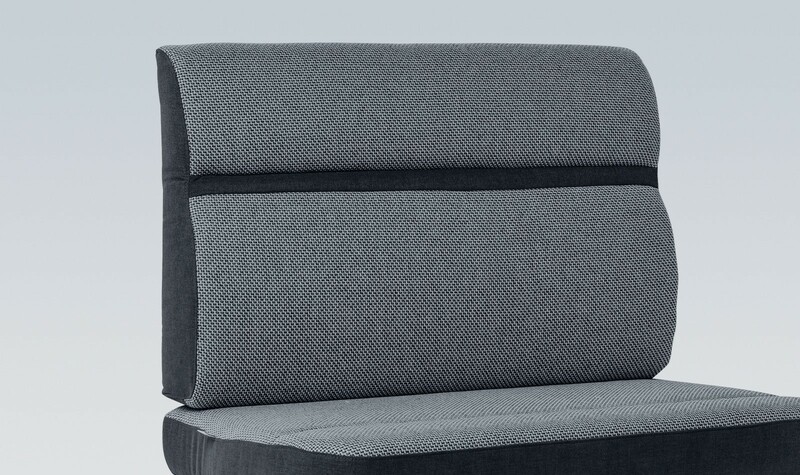 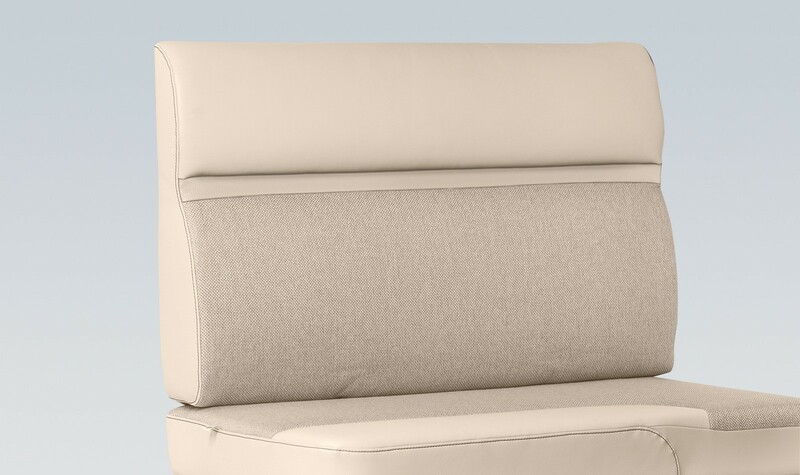 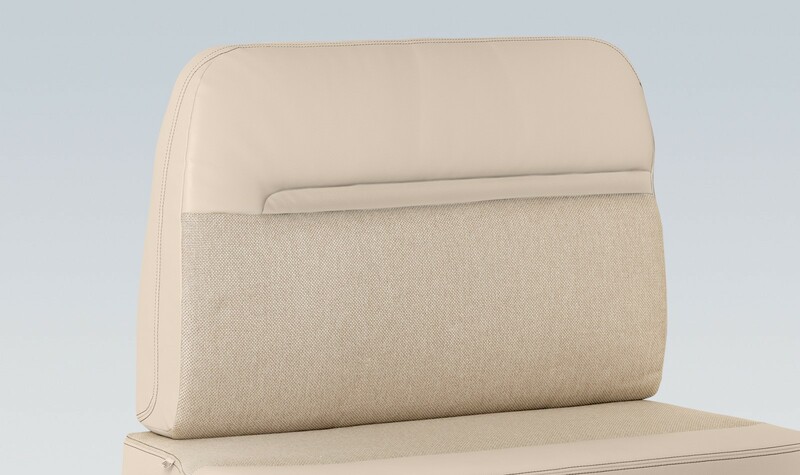 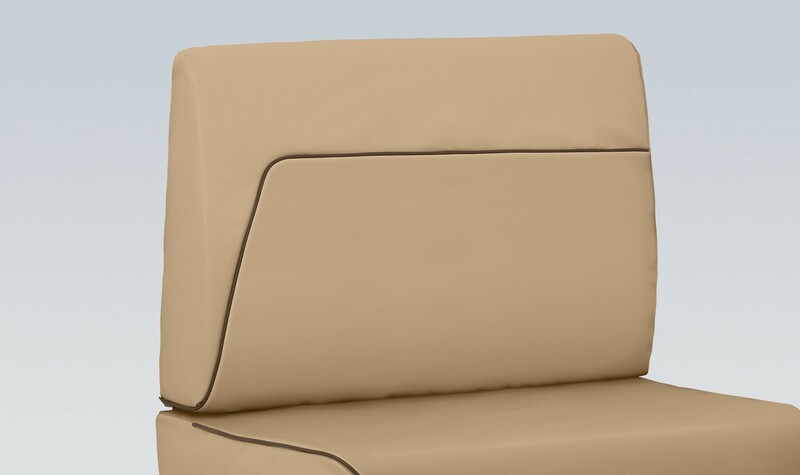 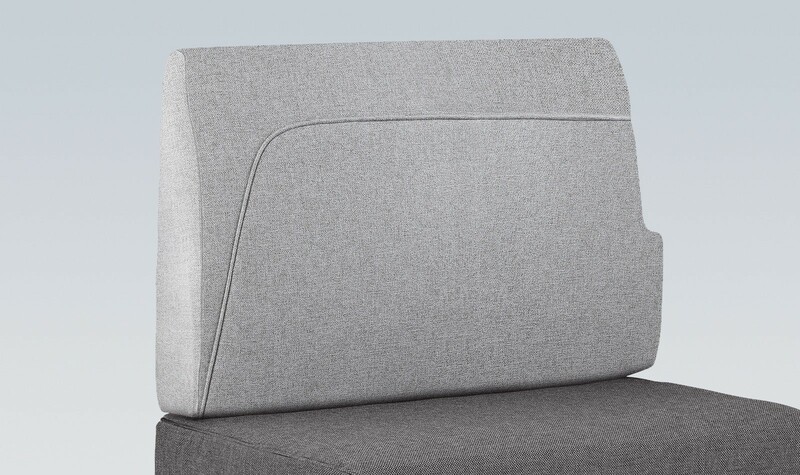 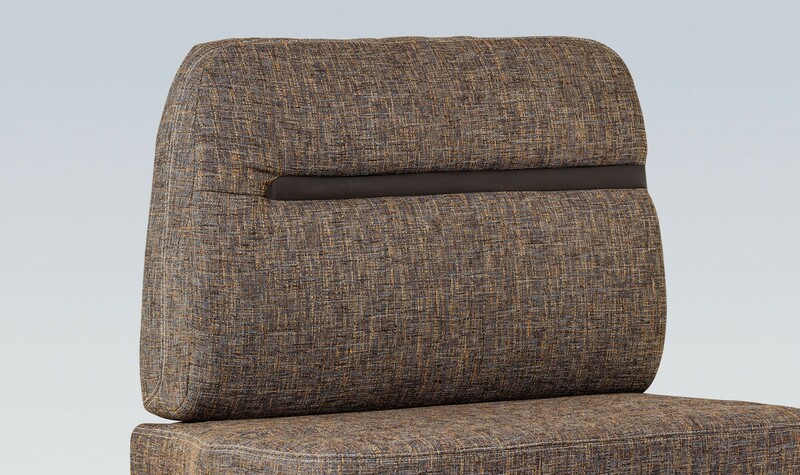 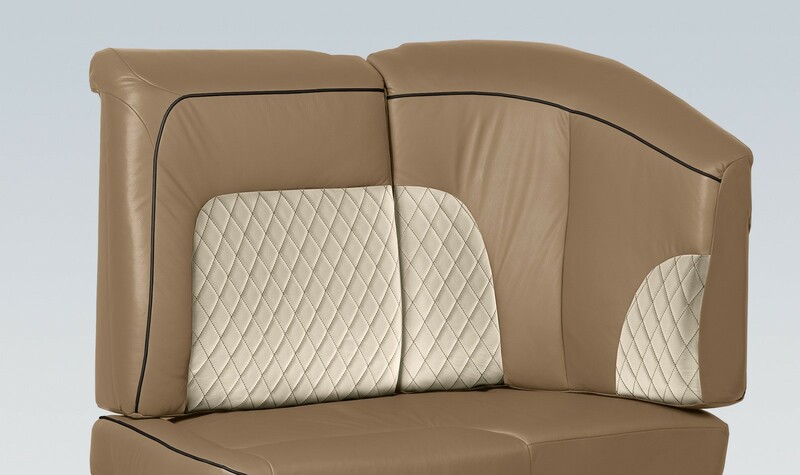 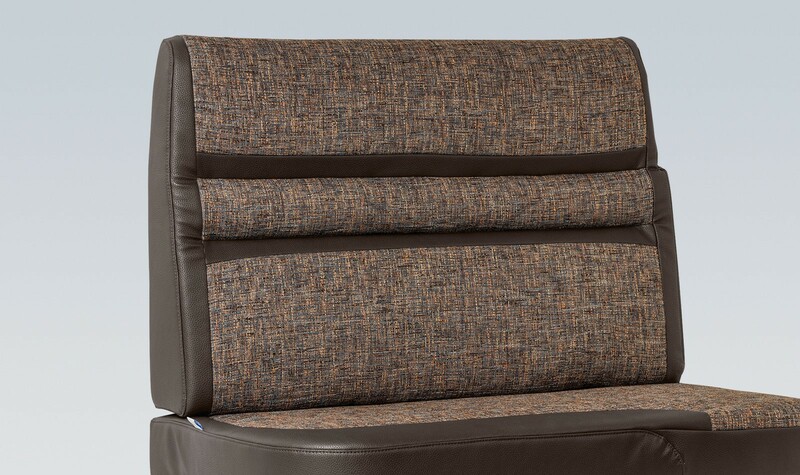 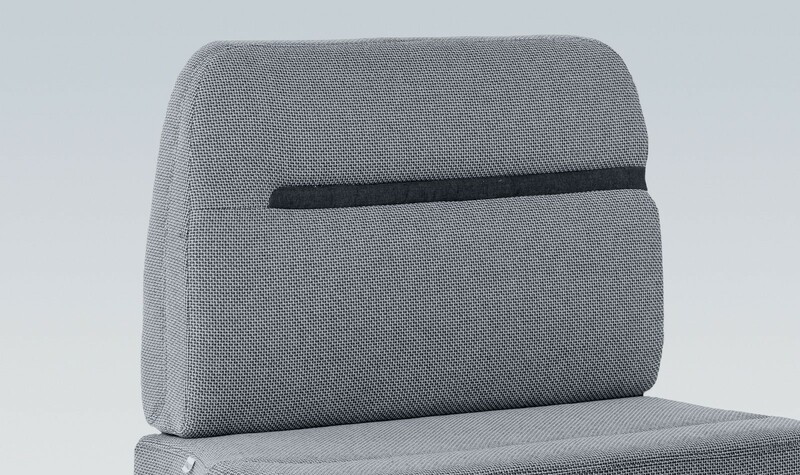 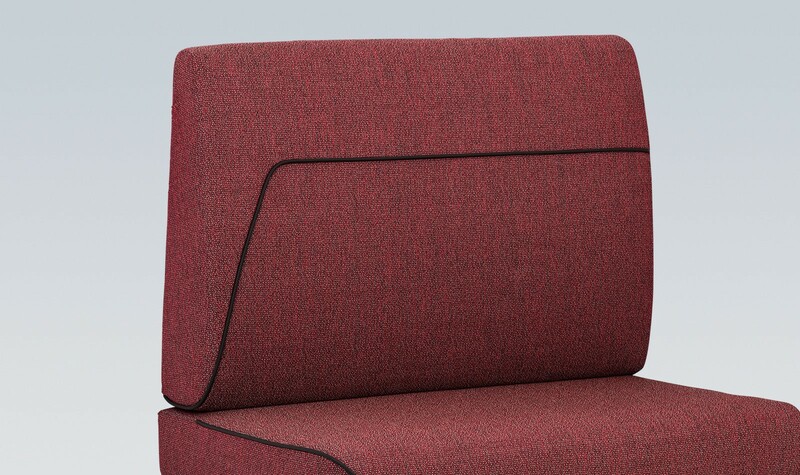 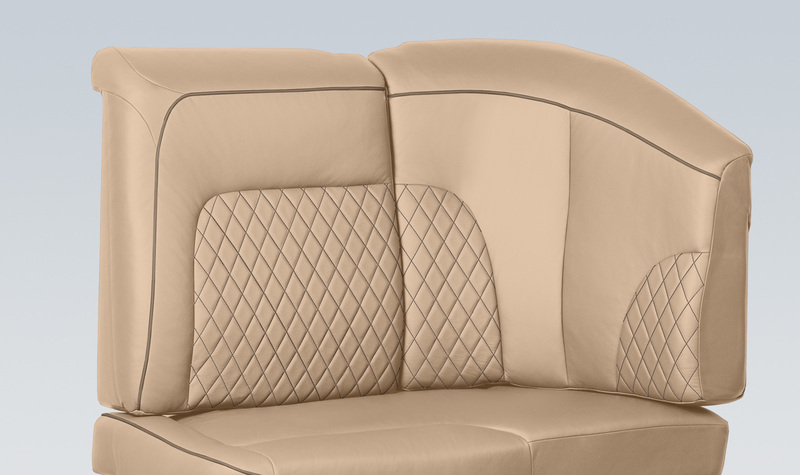 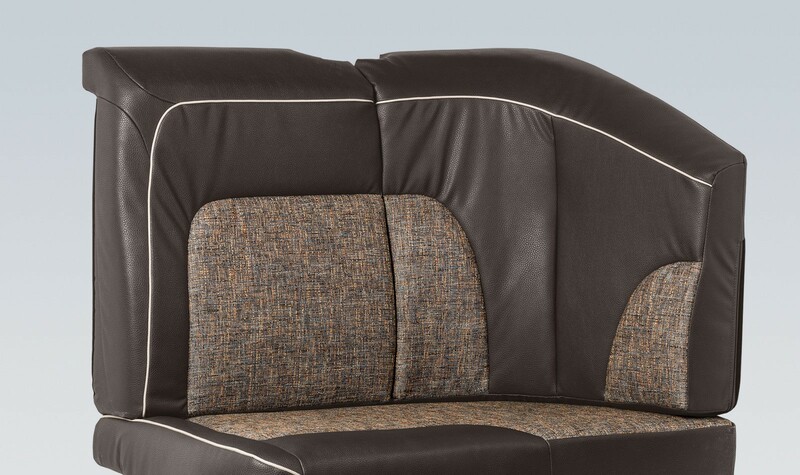 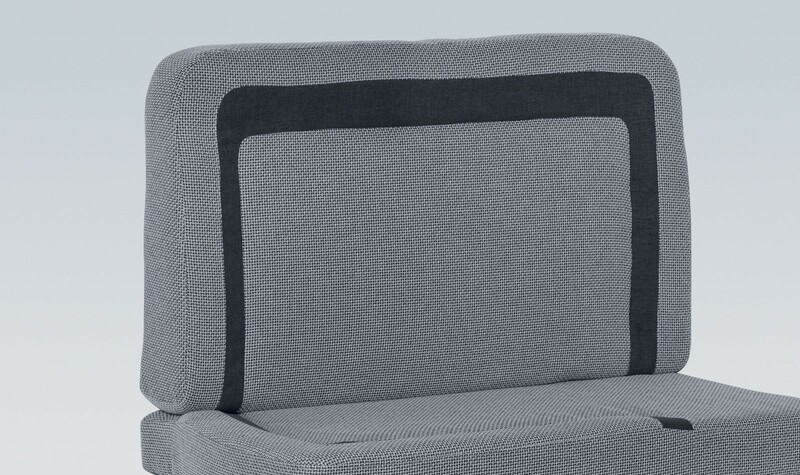 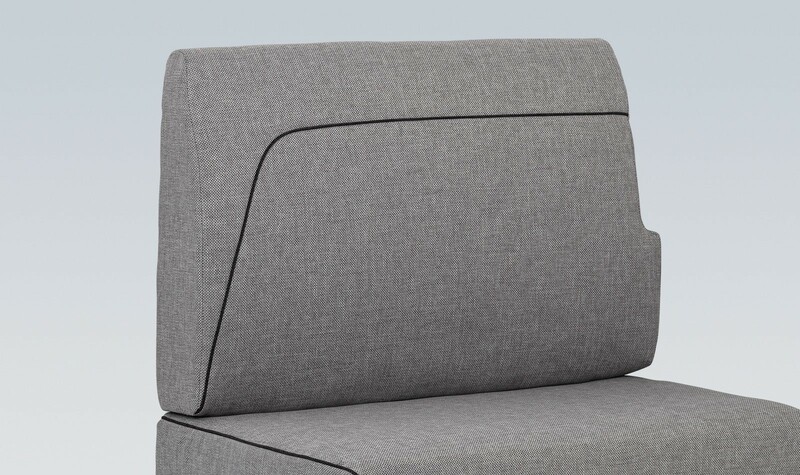 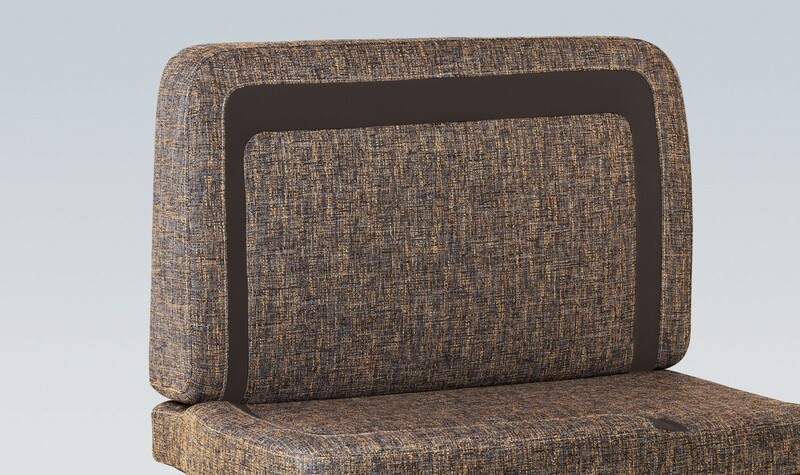 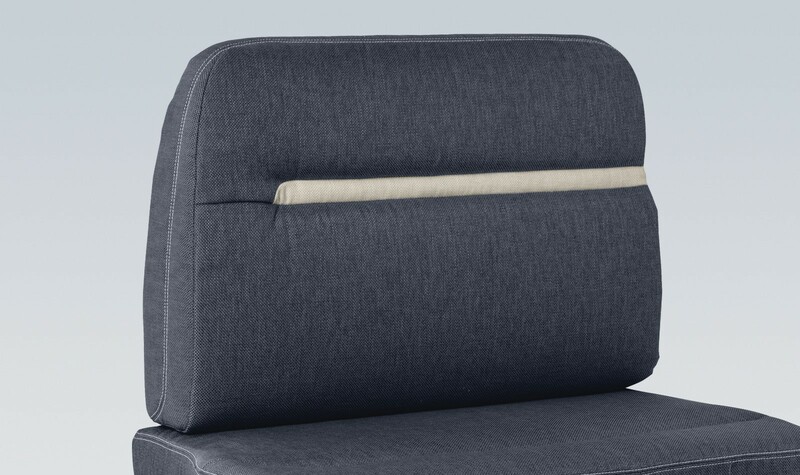 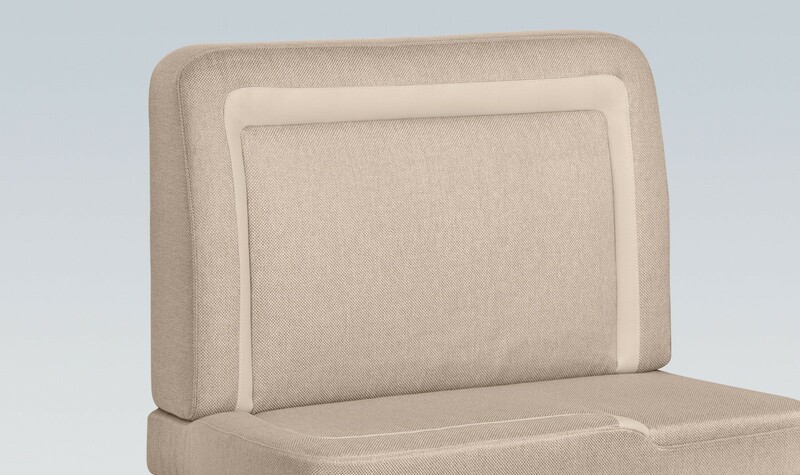 We have high‐quality and perfectly finished upholstery options at your disposal. The ACTIVE LINE impresses with its special dirt‐repellent fabric. 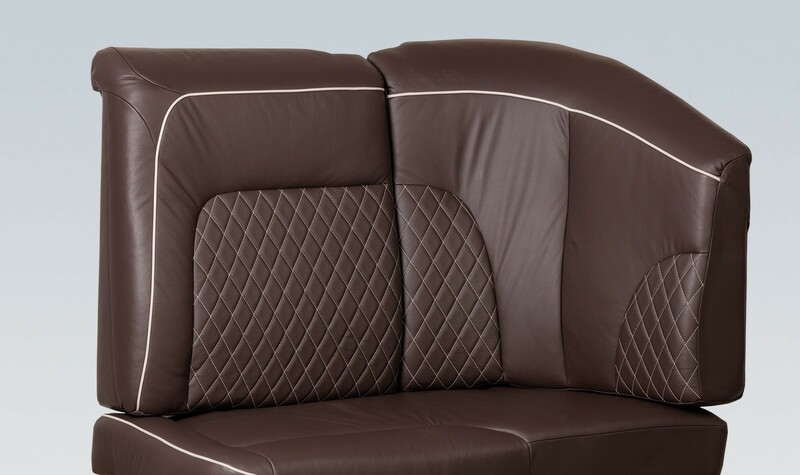 As a result, the horror is soon taken out of any accident with red wine. And that is not just empty talk, we have tried it out ourselves. 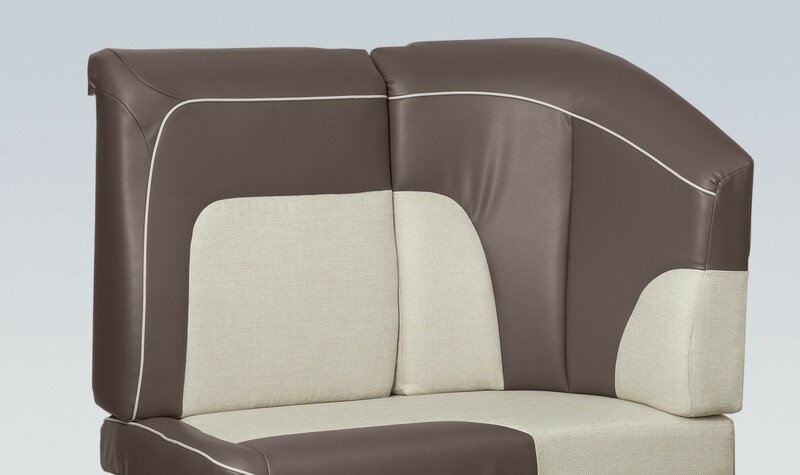 Beautify your motor home with two big (60x40cm) and small (40x40cm) feather filled pillows. 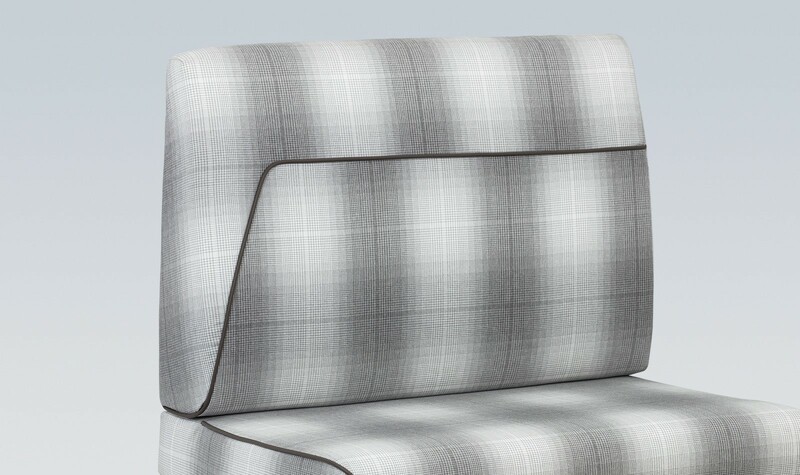 Additionally included: two super soft blankets and a matching table runner. 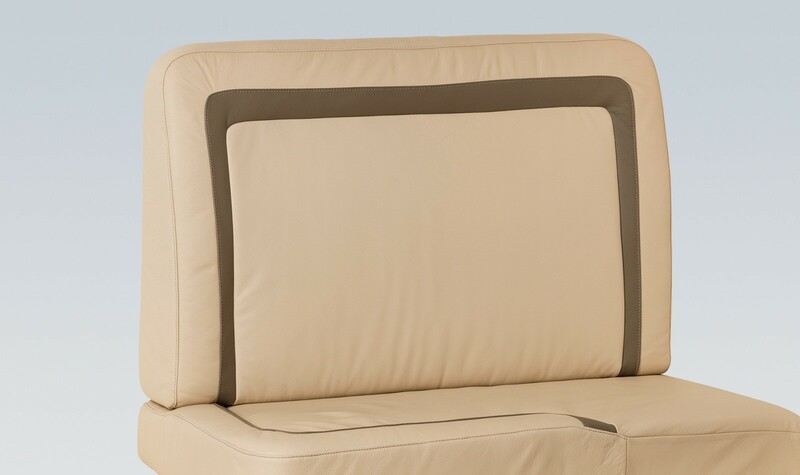 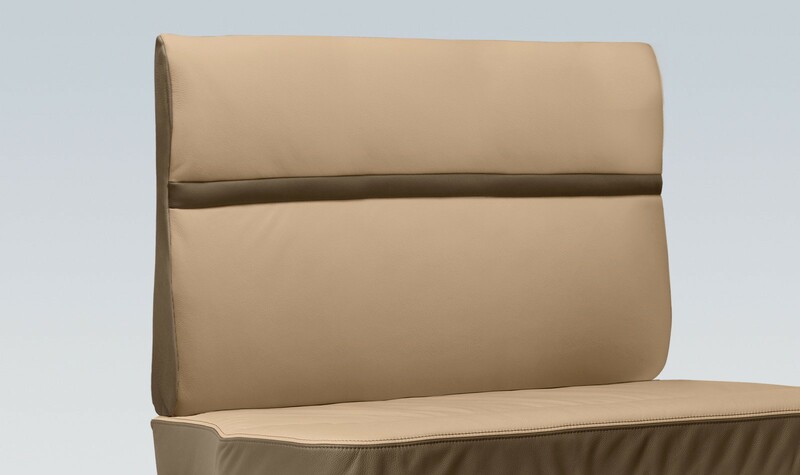 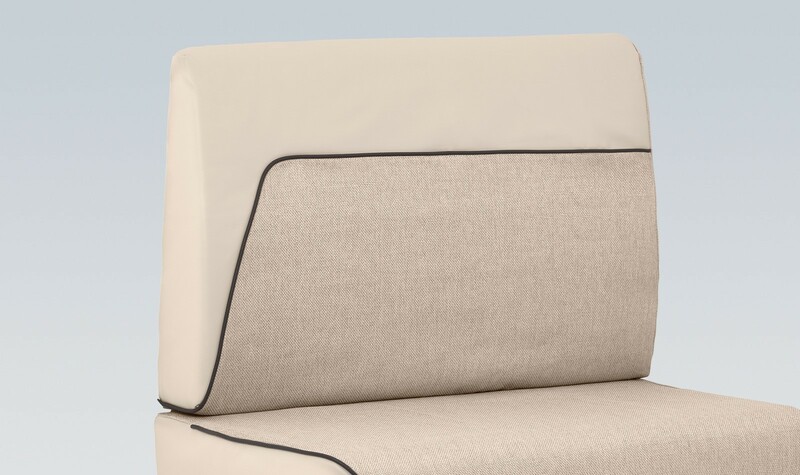 Active‐Line upholstery materials are water and oil repellent and extremely easy to clean. 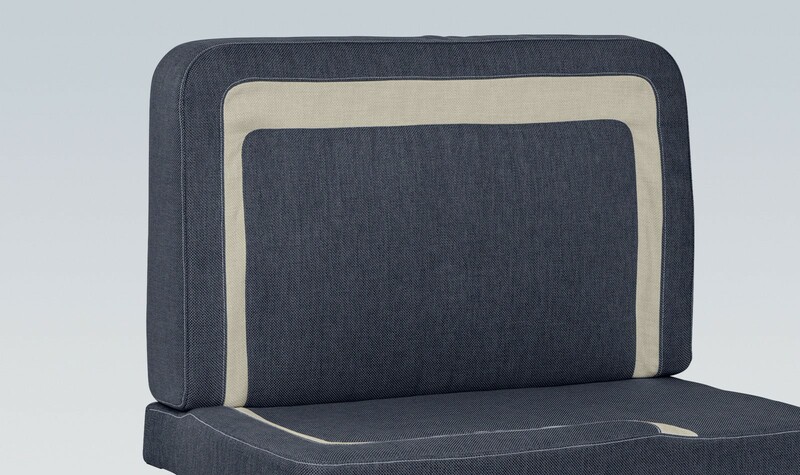 Liquids no longer penetrate immediately and most stains can be removed without problems with a damp cloth.